WORKSHOP by: Fontys Academie voor Architectuur en Stedenbouw. Published: January 31, 2019. Deadline registration – 12PM, 10 February 2019. The Fontys Academy of Architecture & Urbanism is happy to invite you to the first studio didactic training “Teaching the Teachers”. This training is organised in cooperation with the Education Academy of the EAAE (European Association for Architectural Education). The training is the first pilot project of Educating the Educators Platform addressing architectural pedagogies. The training will take place on 1-2 March 2019 in Tilburg, The Netherlands. Dooren (TU Delft) contains lectures by exercises and roll plays that will train your teaching of design skills. 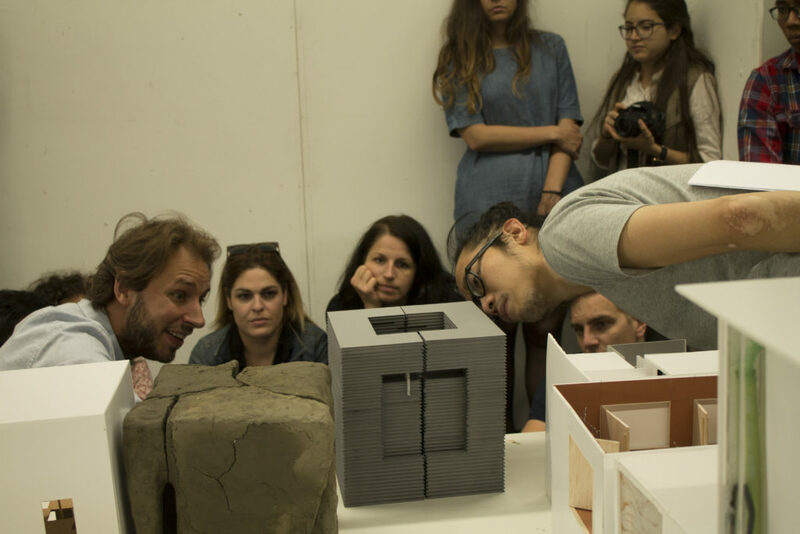 This training is offered to experienced architecture educators and educators in architecture that are not formally trained teachers. The participants will receive at the end of the training a certificate. Register today! The training will be held with a minimum amount of 12 participants. There are only 18 places available. Offering studio teacher tools that enhance the teaching of implicit design actions and skills. Offering studio teachers insights and skills for the interaction during the tutoring of the design studio. Offering tools that will lead to better student results, increase student motivation and satisfaction. Developing a research program looking into architectural design education and its contribution to the issues of professional development and lifelong learning in relation to digitalization, urbanization and, inclusiveness and diversity in society.